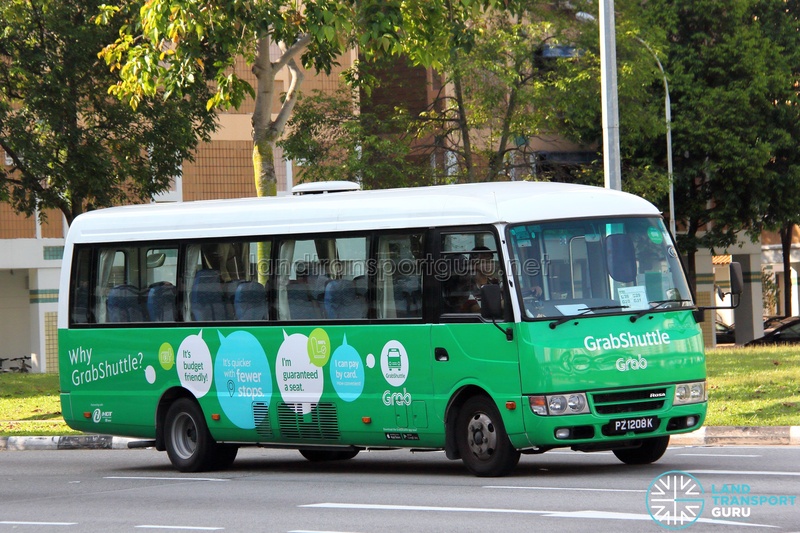 GrabShuttle G234 is a bus pooling service provided by GrabShuttle from Oasia Residence at West Coast Road to Jurong East / Buona Vista / Mapletree Business City. 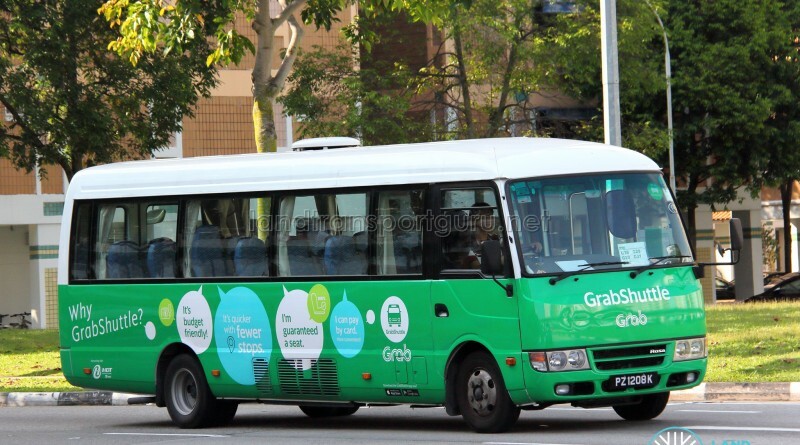 Operating with 3 forward trips on weekday mornings (except public holidays), seats are on a first-come-first-served basis. 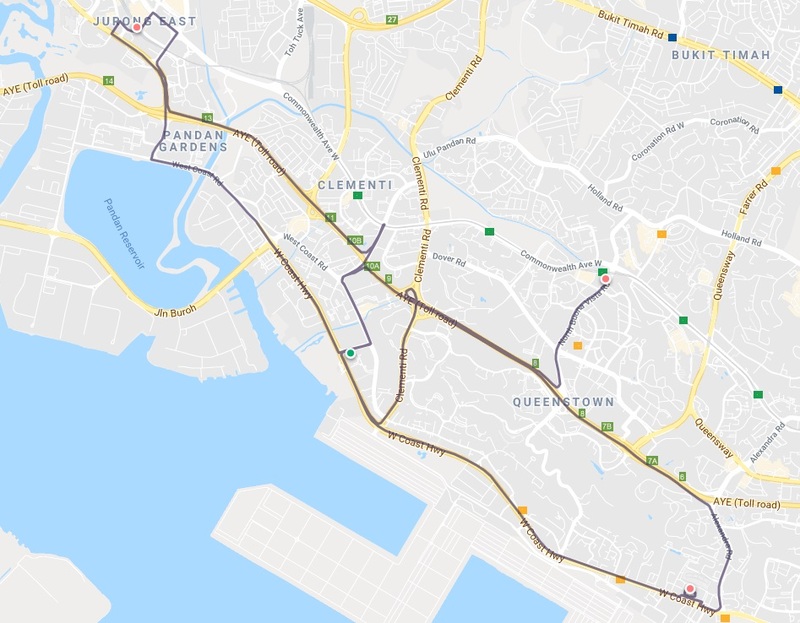 This route is only for residents at Oasia Residence. Fare: Free, for residents at Oasia Residence only.